Chris Pratt gave a word on Marvel's Guardian of the Galaxy Volume 3 being on the horizon during the premiere of The LEGO Movie 2: The Second Part!! Ever since James Gunn left MCU, the fate of the third Guardians movie, once a sure thing, has been going somewhat into oblivion from the production houses. Although the studio has to rest assured that the film is still on hold, nobody knows for sure if or when it’s going to move forward. Not to mention, without Gunn’s being on-board, the vision for Marvel’s cosmic side is going to change significantly. Fans were already in dismal with some even almost believing in Guardians of the Galaxy pretty much done with the first two volumes. 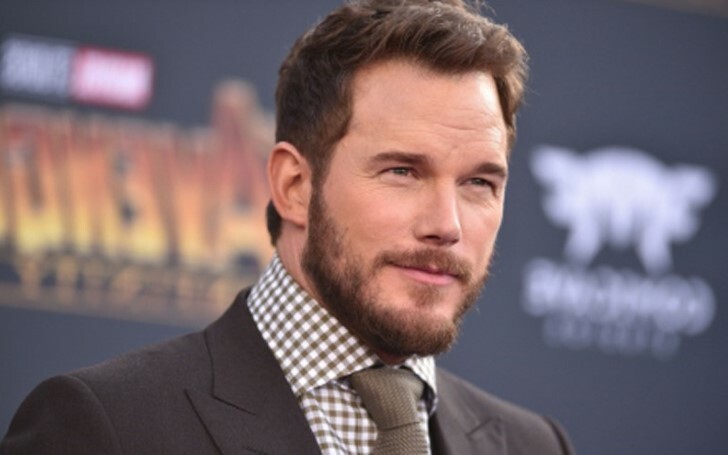 But recently Chris Pratt is beaming up the fans with a promise that Guardians of the Galaxy Vol. 3 will indeed happen. Initially, the project was supposed to start filming in January 2019 in order to meet a theoretical 2020 release date. However, that was before Disney fired James Gunn from the movie last summer after that infamous leak of his offensive tweets resurfaced; Gunn’s candidly and politically pouring offensive jokes to opposition campaign then run by President Donald Trump. And given that consequent termination, Guardians of the Galaxy 3, now remains on indefinite hold as Marvel searches for a replacement. Recently, it was revealed they had gone for the vice, Adam McKay regarding the film, but, still, nobody is seen on the director seat. Gunn was such an essential part of the first two movies from the galactic franchise that it's difficult to imagine the rest of the space adventure continuing without his involvement. Still, the sub-series is one of the most popular in all of the Marvel Cinematic Universe, with a combined worldwide gross of $1.6 billion. With such giant metrics given by the box-office itself, Gunn’s foundation is quite hard for Marvels to just let go at least in the time where its every other slate is sure to be a triumphing blockbuster. "Yeah, we're gonna see another one. I promise there'll be a third movie. I don't know exactly what that's gonna look like. But I know everyone onboard is just eager to give the fans what they want and wrap up a trilogy in a meaningful way." As per Marvel, it itself is positively apparent for guardians 3 with financial incentives and all that, but the thing that is hurtling down the ball from rolling is the very time the developing team is taking for the movie. 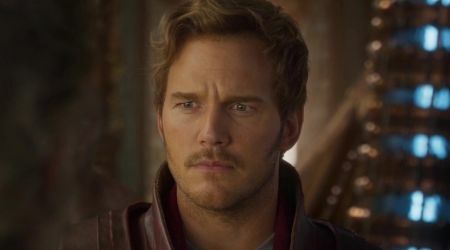 As Pratt also indicated that it'll be the final installment of the team's standalone trilogy, and everyone in it will want to make sure the story ends on a high note. Or else, it would be a sure irony if Guardians 3 was the rare Marvel movie that underwhelmed, especially with Gunn actively developing next The Suicide Squad movie for DC. Besides that, there are also several other reasons because of which there's a lot of pressure to get Guardians 3 right, and it'll be interesting to see how things will go in the big screens. The expected Marvel’s approach at this point would be to use Gunn's script, with the trick to finding a director that would otherwise mesh with his sensibilities in a unique way while still keeping the film’s strong sense of humor and heart very much alive. 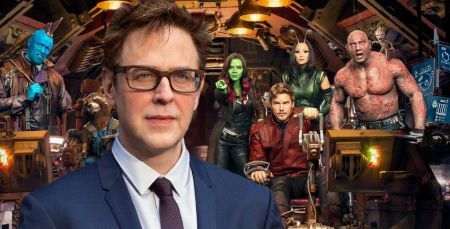 Several popular fan picks, like Edgar Wright, Phil Lord & Chris Miller, and Taika Waititi, seem to be pipe dreams; on the contrary, they've all called for Gunn to be rehired, instead. In all likelihood, the new Guardians 3 helmsman will be a relative underdog plucked from obscurity, which is an approach MCU has used to great effect on multiple occasions (including Gunn himself back in the day). Don't Miss: What Role Will Ant-Man Play in Avengers: Endgame? Here's Everything We Know So Far! Meanwhile it's unfortunate that Guardians of the Galaxy Vol. 3 has been marred by all the controversy, given the fact, it was initially going to be one of the first films in Phase 4, but hopefully, the green-lit is still on, though.